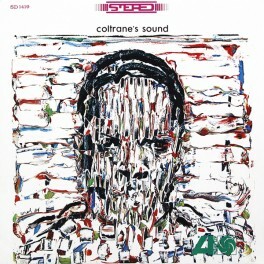 Recorded during the same three-day period as 'My Favorite Things' in the fall of 1960, 'Coltrane's Sound' released in 1964 is one of the most highly underrated Coltrane albums. 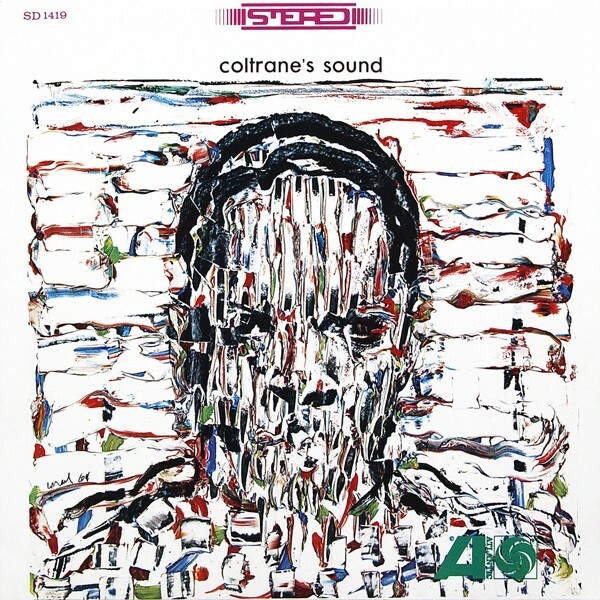 The title could not have been more accurate, as each of the six pieces bear the unmistakable and indelible stamp of Coltrane's early-'60s style. Liberia and Equinox make this album a true masterpiece! "This is one of the most highly underrated entries in Coltrane's voluminous catalog. Although the same overwhelming attention bestowed upon My Favorite Things was not given to Coltrane's Sound upon its initial release, both were actually recorded during the same three-day period in the fall of 1960. 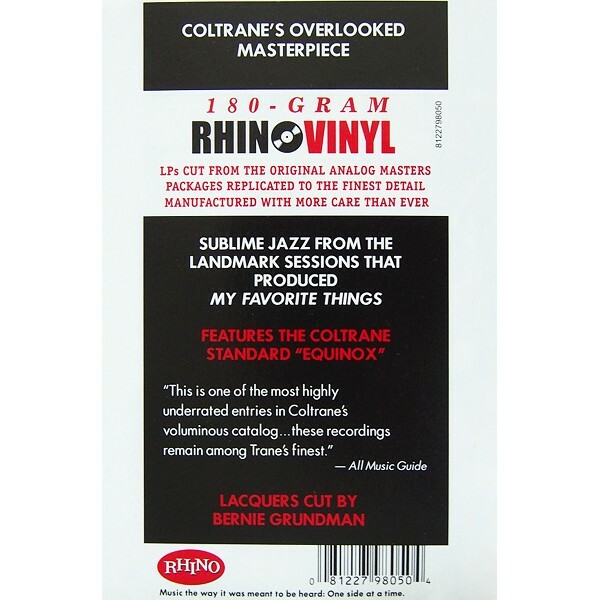 So prolific were those recording dates, they informed no less than five different Coltrane albums on Atlantic. The title could not have been more accurate, as each of the six pieces bear the unmistakable and indelible stamp of Coltrane's early-'60s style. 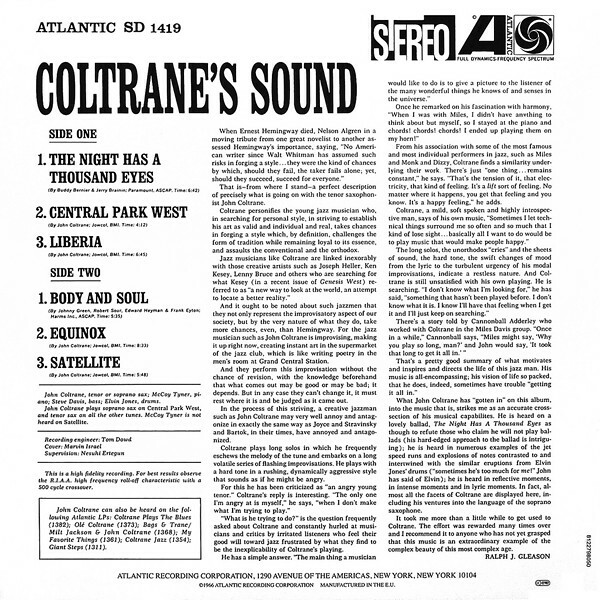 "The Night Has a Thousand Eyes" and "Body and Soul" (the only tracks not penned by Coltrane) are given unique and distinctive voices. Animating the arrangements on these sessions were Coltrane (soprano/tenor sax), Steve Davis (bass), Elvin Jones (drums), and McCoy Tyner (piano).